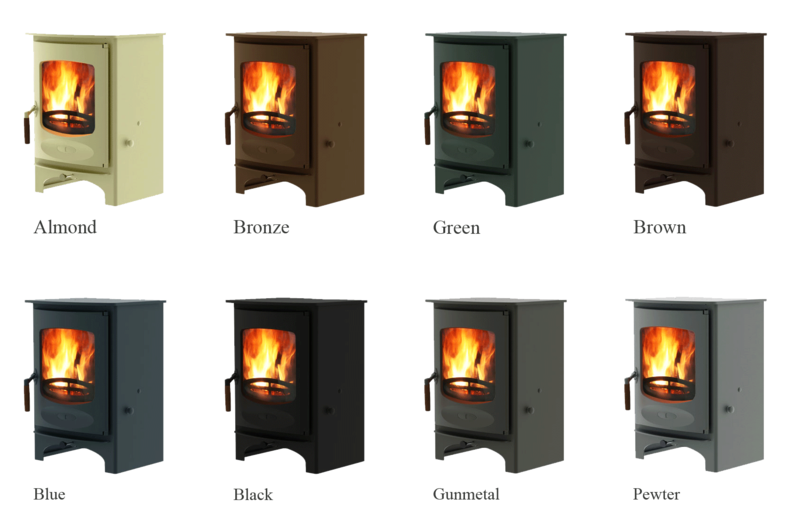 The Jøtul F 480 series consists of two variants, both fully cast iron, convection stoves which can be positioned close to combustible walls. 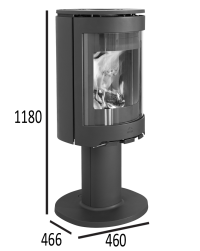 The tall burn chamber gives room for high, dancing flames and the rounded glass offers a great view to the fire from the side. 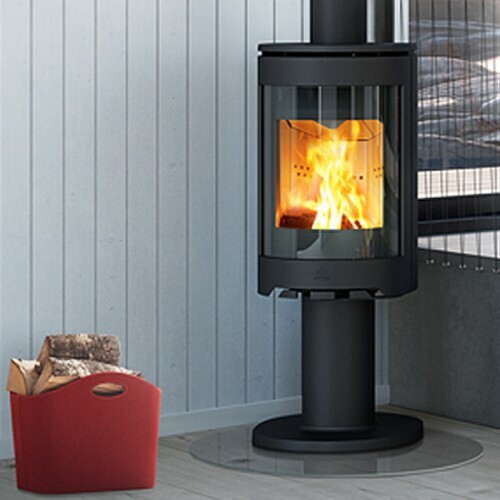 The Jøtul F 483 is a round, fully cast iron, convection stove. This makes it ideal for positioning close to combustible walls and no firewall is needed. The arched glass offers a great view to the fire. An integrated ash solution gives it a clean front. 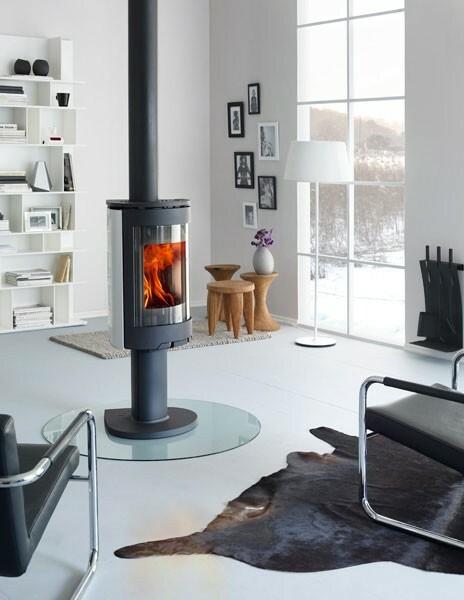 This is one of the cleanest burning wood stoves in the world.